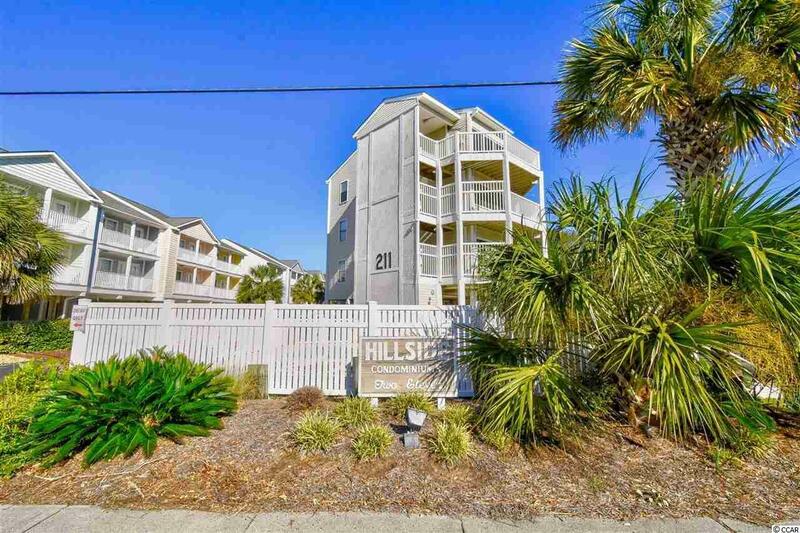 Don't miss this rare opportunity to own a 2 bed/2 bath condo in Hillside Condos. Sold fully furnished and ready for you to move right in. HVAC replaced in 2016. 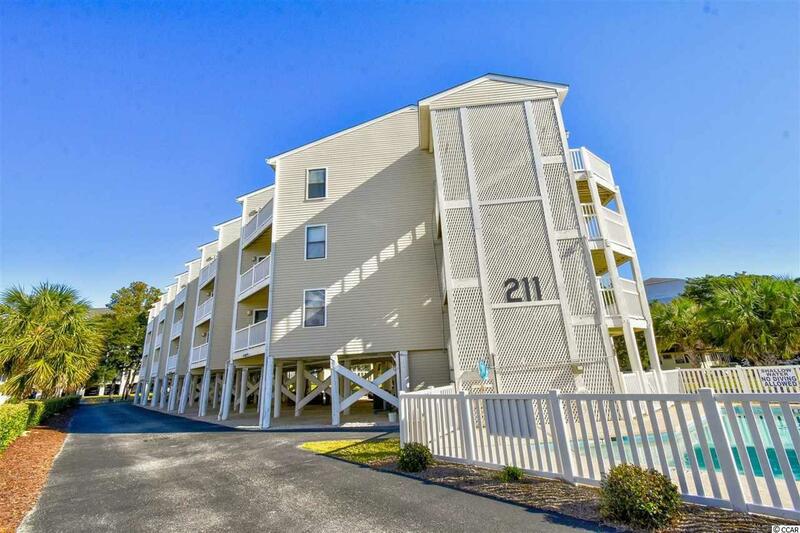 Located just a short walk to the beach and in the heart of North Myrtle Beach. 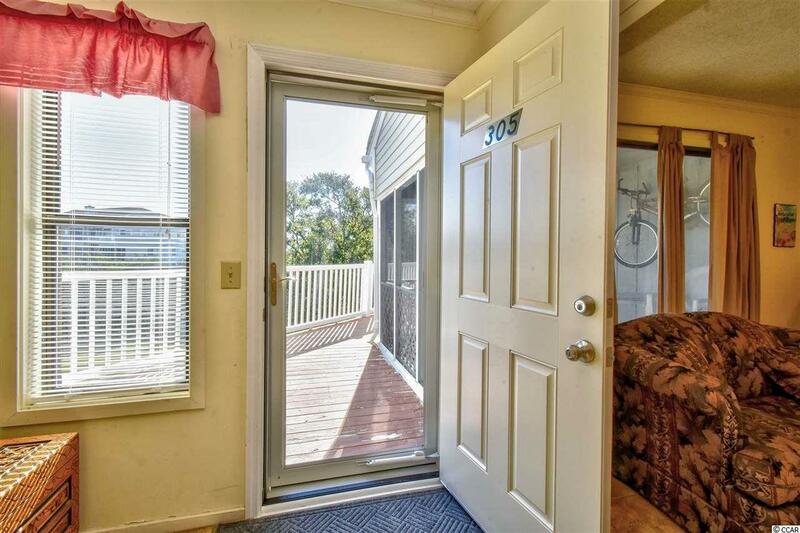 Close to shopping, dining, entertainment and golf. 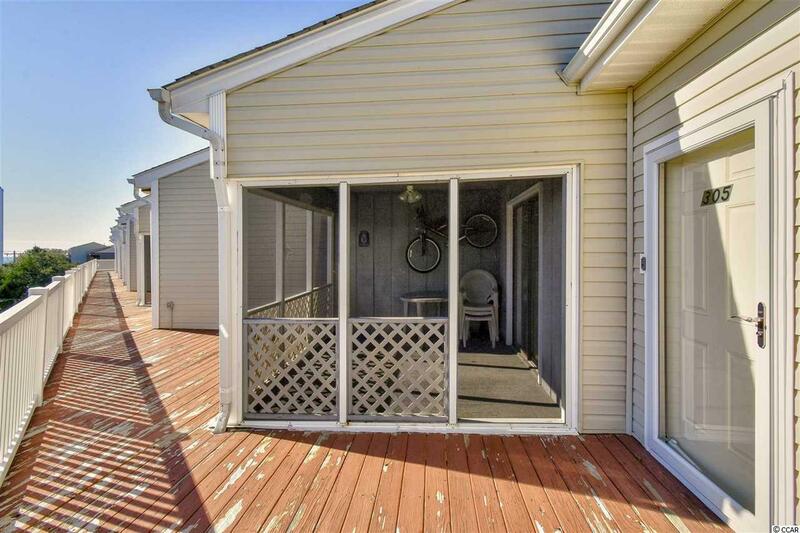 Sit and relax on the screened porch and listen to the sounds of the ocean. Whether you are looking for a vacation get-away, a permanent residence or an investment property, this is a must see! Schedule your showing today.